Put 1/4 cup of petals per person in a teapot or a plunger and add boiling water. Wait for 7 minutes before serving your tea. Combine with cardamom and a few threads of saffron as an evening tea. 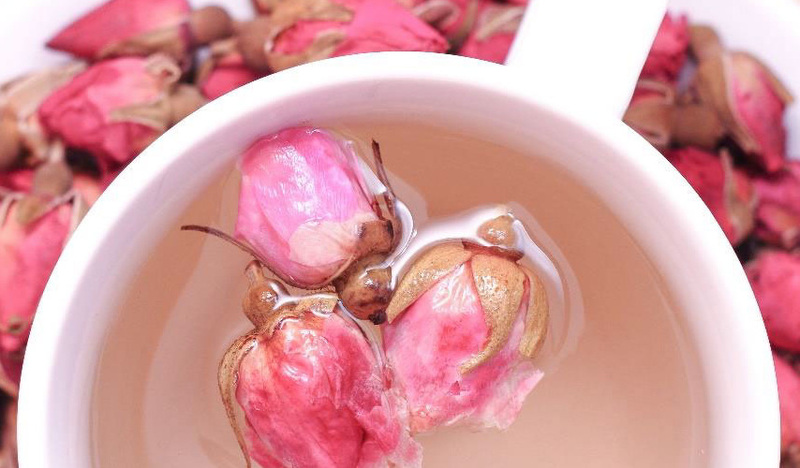 You can also mix your petals with black tea or any other herbal tea to impart their beautiful aroma to your drink.